Advertise Your Business in the Weekly Child Care Business e- Newsletter and Social media pages with (Link sharing or Banner Ads)! A Link to your website will be featured on the Child Care Business Owner Facebook and Twitter Page once a week. 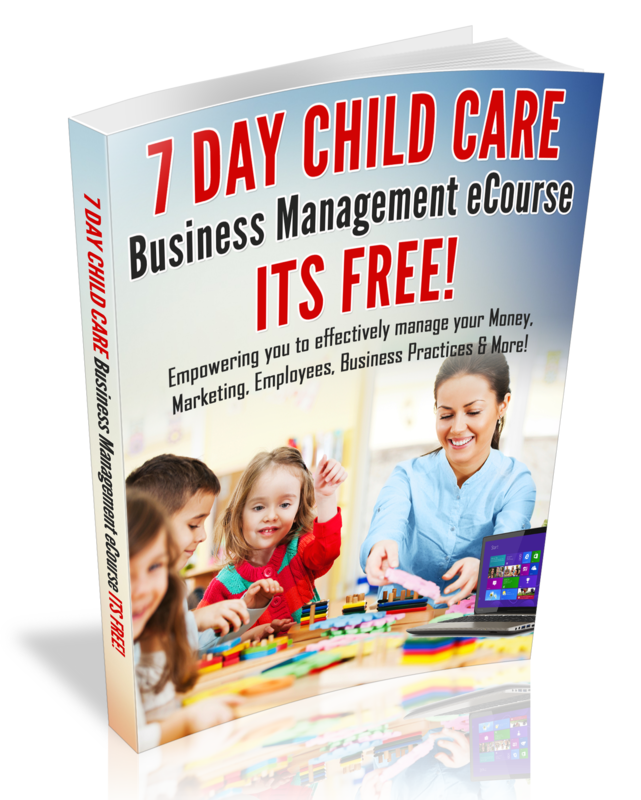 Your product or service will be featured in (1) Blog post on the Child Care Business Blog. Start promoting Your Product or Service Today! Would you like to be a guest blogger on the Child Care Business Owner blog? Simply Submit a 250-500 word article about Child Care Business Management or Quality Care (as a word document) to childcarenews@aol.com. Got questions? Contact Me Today!